With his three-dimensional fabric sculptures, Korean-born artist Do Ho Suh wants to find out what it means to live in the 21st century. He focuses on the ways people occupy public space and challenges the identity of the individual in a global society. “Viewers have to have a completely different relationship with the piece, so their way of looking at art has to change.” Suh said in an interview with Sculpture Magazine. 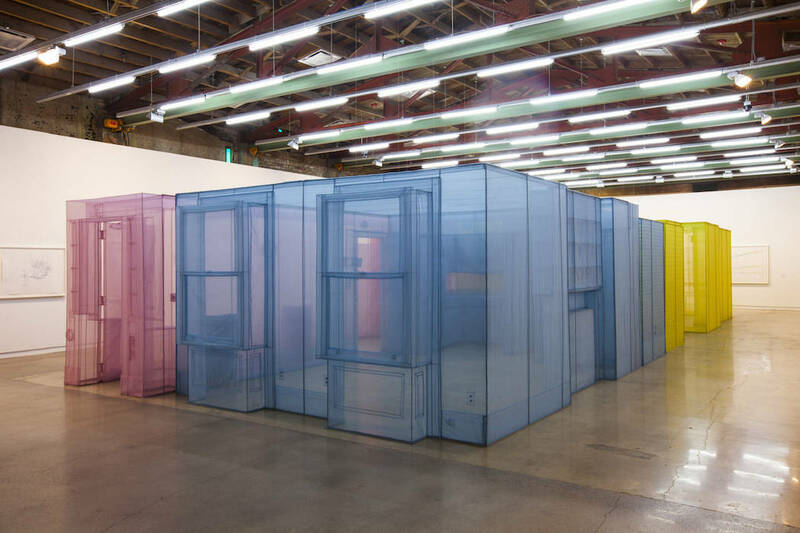 Do Ho Suh was born in Seoul where he studied Oriental Painting. He moved to the United States and continued his studies at the Rhode Island School of Design and Yale University. The artist’s work can be seen in numerous museums worldwide, including the Museum of Modern Art in New York City or the Tate Modern in London.